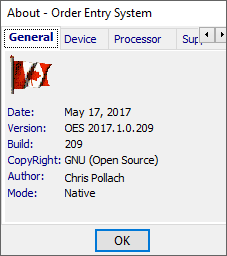 Great White North Technical Evangelist: STD Foundation Classes 2017 - Example OrderEntry Application Updated! STD Foundation Classes 2017 - Example OrderEntry Application Updated! The example OrderEntry application that has been built from both of the Software Tool & Die Inc. frameworks has been updated to use the 2017 latest version of the Integrated framework v2017.1.0.73 and the latest Web Service framework v2017.1.0.59. With the two frameworks enabled, the OrderEntry application demonstrates how PowerBuilder and Appeon developers can really extend the functionality of their business applications for native, cloud, web and mobile use! 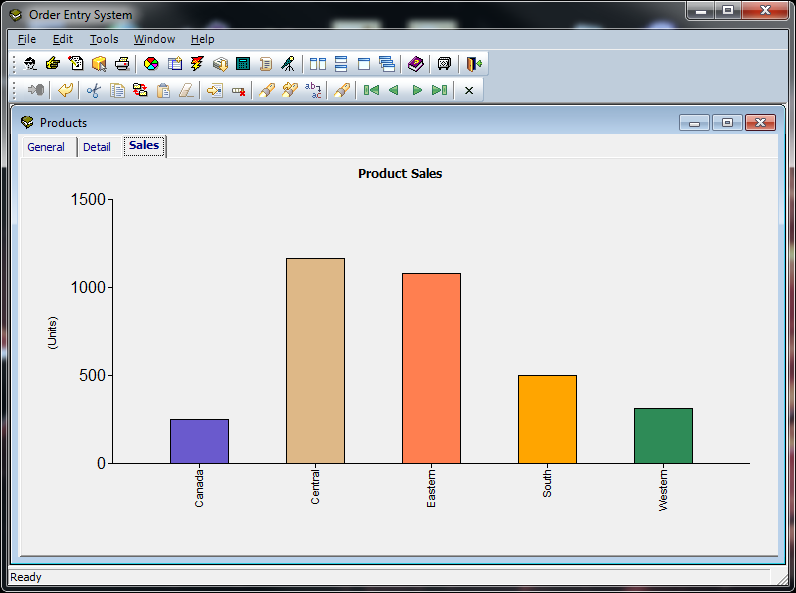 New Create Graph event to control series & data points! To download the latest example, please visit the STD Foundation home web site located in the SourceForge online community. Then select the OrderEntry application latest release from here!